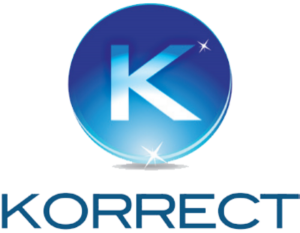 To show our appreciation for the confidence and support our clients have given to us over 2016, we decided to donate a smile on their behalf to a charity that provides great life-changing operations to less fortunate children worldwide. 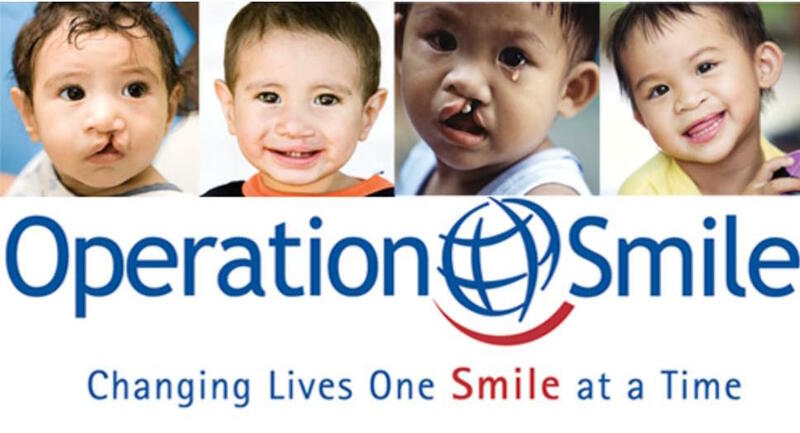 If you would like to find out more information about the wonderful work Operation Smile carry out, then please click here. Thank you so our wonderful clients and we look forward to a positive and prosperous 2017 together!